As with all the 'tags' that are going around, I first heard about this one on YouTube and then found a good few on various blogs as well, the only strange thing is, every one I've watched or read, has slightly different questions. I never used to wear makeup at all as a teenager until a friend of mine gave me a make-over at school, if I remember rightly she gave several items to keep using and among them was a clear mascara lol, what the point was of that I'll never know! Describe your perfect mascara, if you have one? 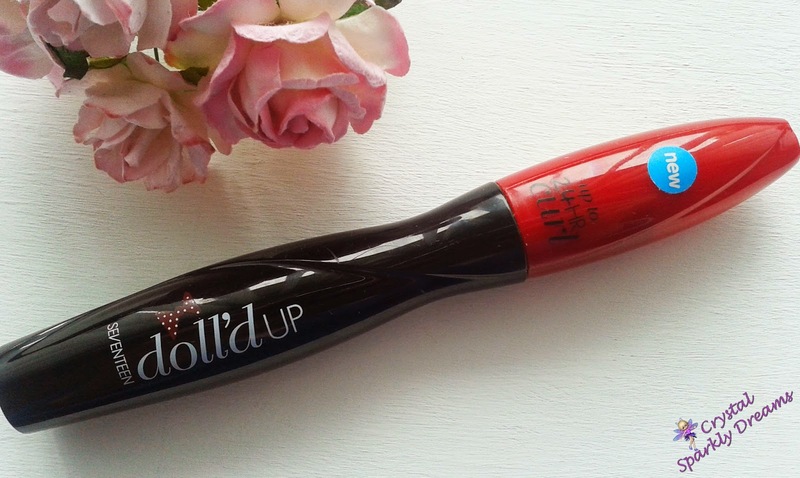 My absolute favourite mascara ever, that I use all the time has to be the Seventeen Doll'd Up Mascara. It just gives my lashes so much volume and length, it even gives them a slight curl and it lasts all day with no flaking and it's water proof, seriously what more could you ask for. I even have a spare one ready, I would hate it so much if they stopped selling this mascara! One that's a good full/medium coverage but that doesn't look thickly applied, not too matt but not overly shiny and one that really lasts as long as possible, and of course a good match to my skin tone but that kind of goes without saying right? Even though I've just said it :-/ So far I'm still looking for my 'holy grail' foundation, I'm very fussy! 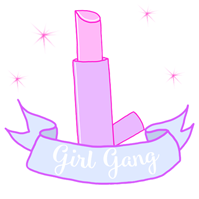 Favourite high street/drugstore beauty brands? I'm struggling with this question because I just can't choose between 3 brands, Rimmel, Maybelline and MUA, they're all so great and actually I've been really getting in to Technic lately too! Favourite high end beauty brands?Not really a question I can truly answer because I've only ever managed to buy one high end item, my beloved Urban Decay Naked Palette, I do love it though :-)What cosmetic brand have you always wanted to try out but still haven't? 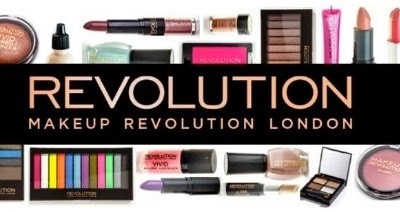 Definitely MAC, Benefit and the new Makeup Revolution brand from Superdrug, although I am currently saving up to have a nice little spend on the Superdrug website very soon, so watch this space for a good sized Superdrug/Makeup Revolution haul . . .
No, I'd love to try them but they're fiddly little, ahem, things! And I can just never get the hang of actually putting them in place, and yes it bugs me! I guess I'd have to again say my UD Naked palette, because it's the only high end product I own, it took me forever to save up for it and I'm just quite fond if it really! 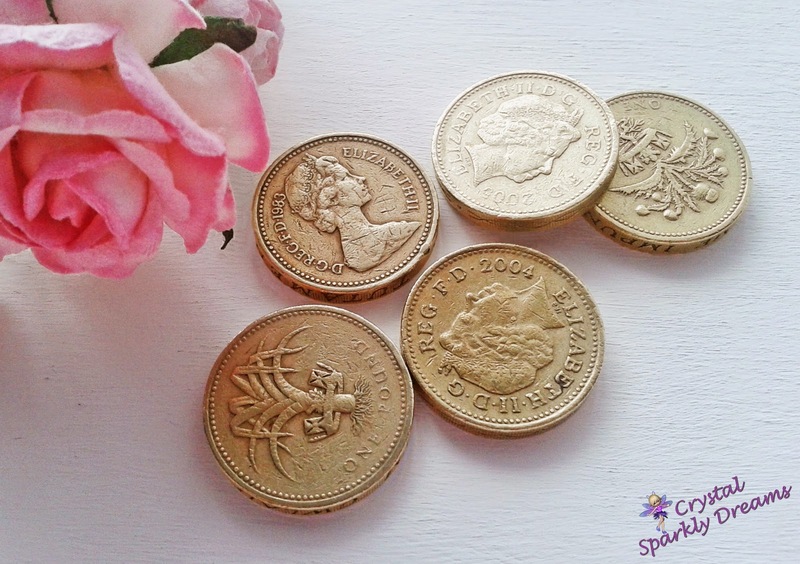 Do you have a budget every month or do you spend freely? I usually try and put a little by each month but if one time I need that cash for something else more important then that's just how it goes and I'll splash out another time, so I wouldn't say I spend freely or with a budget. If I have some spare pennies or if I've saved up enough when I'm after something particular or I'll often wait till there's 3 for 2 offers on as well if possible. It all helps the savings you know! Go check out my Beauty Budget - 5 Under £5 post for some of the products I love that are total bargains! How often do you shop for goodies? What type of product do you buy the most? Do you have a favourite place to shop for products? 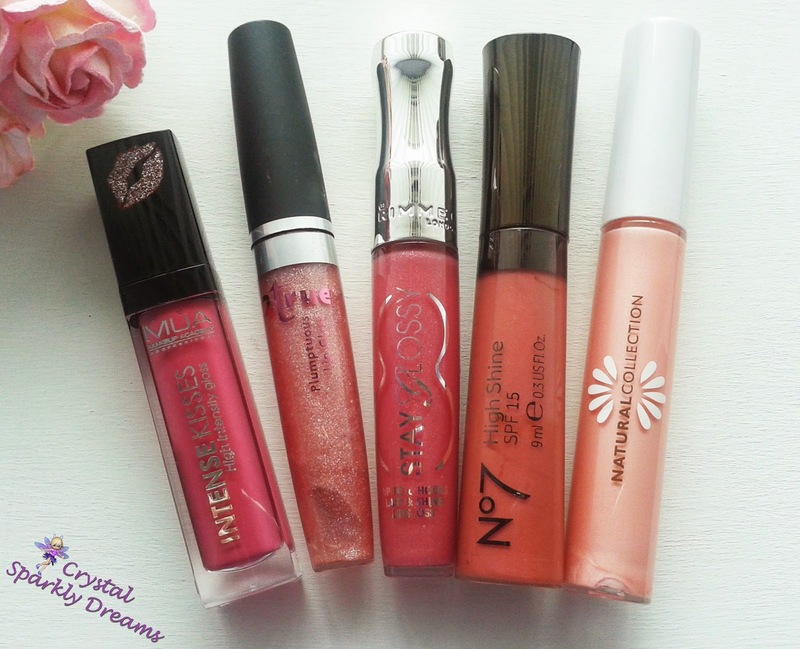 I really like Superdrug but my local one is quite small and they don't stock that much, so I went over to being a total Boots fan quite a while ago. I love the points/advantage card scheme too, I've used that to it's full advantage many times! My absolute favourite has to be Sinead Cady from The Makeup Chair . 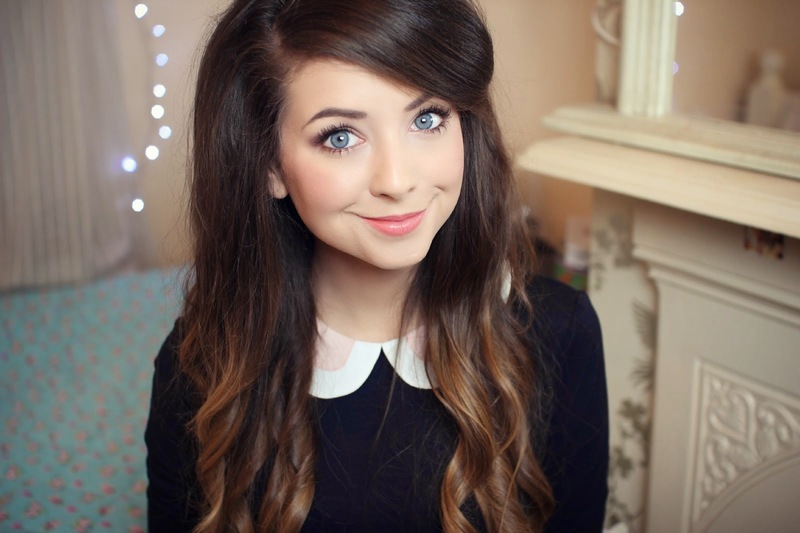 . .
She's just amazing, I've learnt so much about makeup from watching her videos and still do. Carah Amelie . . .
She was the very first person I saw and subscribed to on YouTube about 2 and a half years ago, mostly for her gorgeous outfit ideas to start with but then for the makeup tutorials too. Tanya Burr . . .
And finally Emily Noel . . . 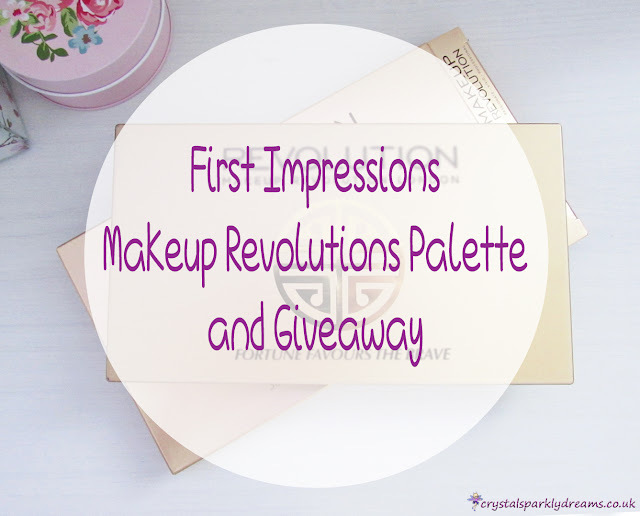 If I want to see a really good, thorough review of a new makeup product Emily is the one I always go to watch. Her tutorials are just brilliant too! If you could only buy one makeup brand forever, which would you buy? Ooh this is tough but I honestly think it would have to be MUA, the prices are so cheap and the quality is amazing! I really like the Urban Decay packaging, each items is so nicely decorated and of course they're limited edition palettes are gorgeous. 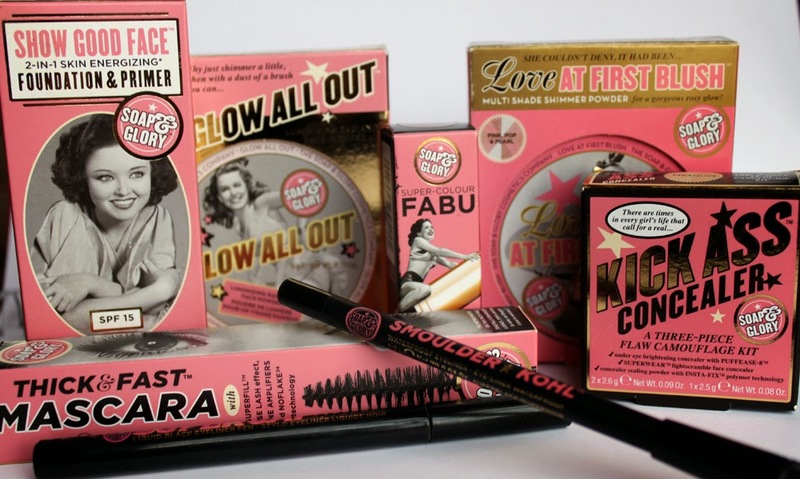 I also really like the Soap and Glory range with the 'retro glam' theme, it's so fun and different. Which celebrity always has the best makeup look? How do you apply your foundation – with a brush, sponge or fingers? Definitely with a brush, my favorite Real Techniques Buffing Brush from the Core Collection set, it's just perfect for me. I have tried using the Beauty Blender and other sponges and I do like the effect they give, but for me it has to be my brush every time. Which foundation do you use? At the moment it's the No.7 Stay Perfect foundation in Warm Ivory. I had the colour-match test done at Boots and it came up with this one. I do love it and it certainly lasts but it's also a little on the heavier side and my skin tends to feel like there's a little too much going on, no matter how little I use! 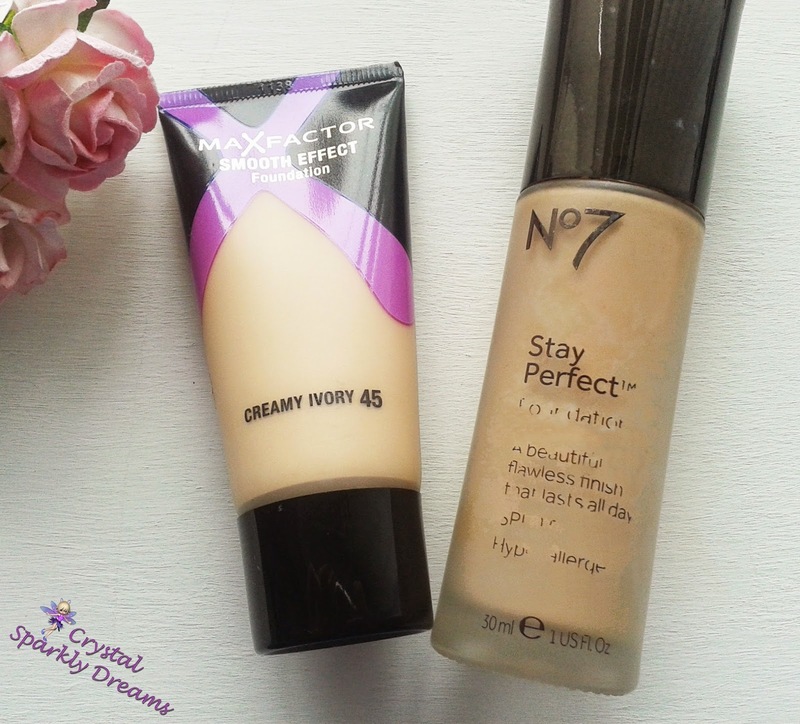 My other foundation was the Max Factor Smooth Effects foundation but sadly they have stopped doing it and so I'm currently on the hunt for an equivalent as that one was more sheer and perfect the warmer weather. 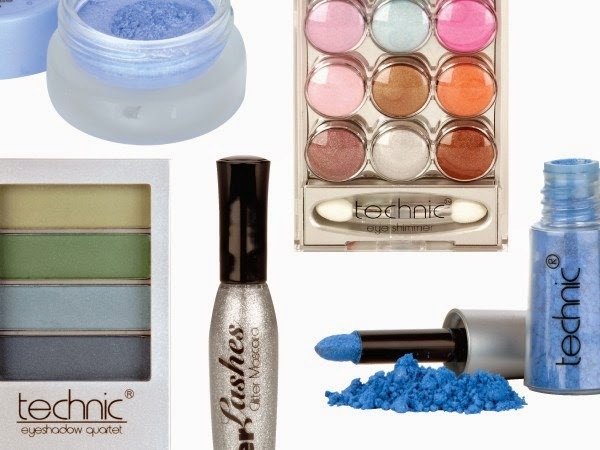 Do you use a makeup base or primer on your eyes? I tend to always use my Maybelline Colour Tattoo in On & On Bronze as my eyeshadow base, then apply powder eyeshadow over the top, it looks perfect, smooth and lasts all day! 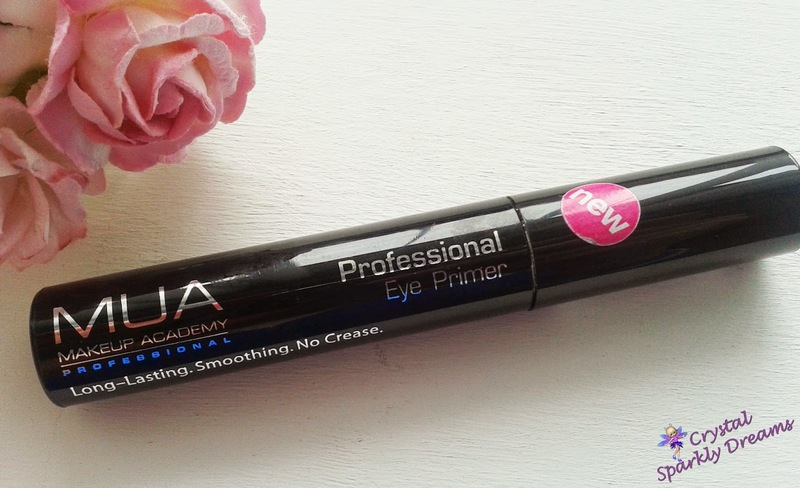 If I do use a primer, it's my old faithful MUA Eye Primer, amazing stuff! Foundation then concealer or I'd be putting concealer everywhere! Name a makeup crime you hate? Over-drawing the eyebrows. I'm sorry, I know some people really like this look but personally I just think it really doesn't look good! 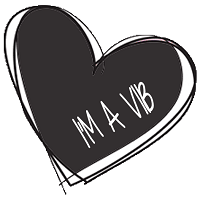 And for my own question - Name one product that you have a love/hate relationship with? I really like the way you made this post!